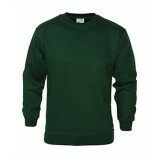 Sweatshirts are a great garment that are both easy wearing and versatile. 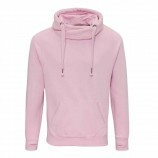 With this heavy weight sweat shirt range you can have a garment that is thick enough to wear under a coat in the winter keeping you warm and comfortable. 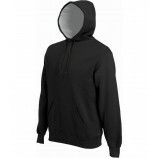 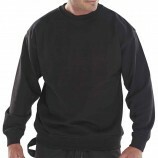 Here at Best Workwear we stock heavy weight sweat shirts for both men and women in a huge range of colours giving you an excellent choice and the option of embroidery to either personalise the garment for yourself or for staff uniforms.